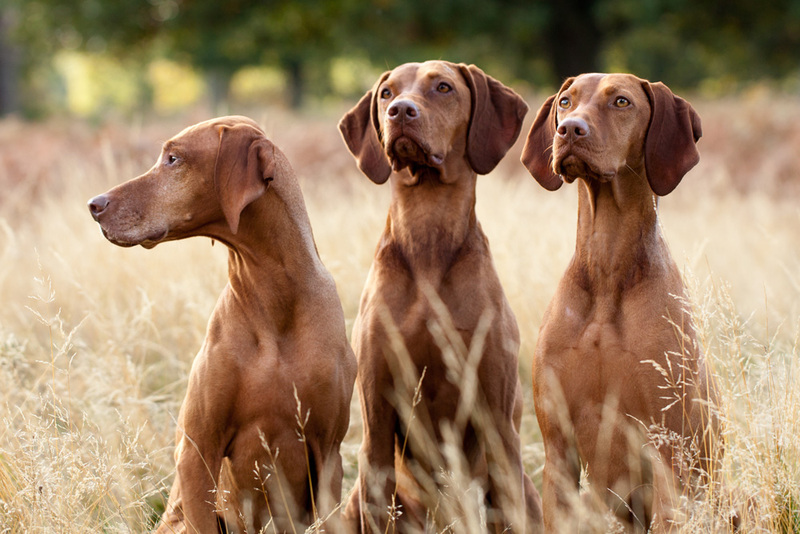 Welcome to The Hungarian Vizsla Club, the oldest UK organisation dedicated to the Hungarian Vizsla. Established in 1968, we are recognised by The Kennel Club as one of two official breed sites. Our goal is to ensure the well-being of the breed. You may ask why should I join the Hungarian Vizsla Club, especially if you do not show or compete with your dog. By joining us, your support will enable the Club to continue with its work, representing the Breed, supporting and contributing to the Hungarian Vizsla Welfare charity, which looks after dogs needing help or rehoming, supporting health initiatives and endeavouring to maintain the best possible standards of breeding.